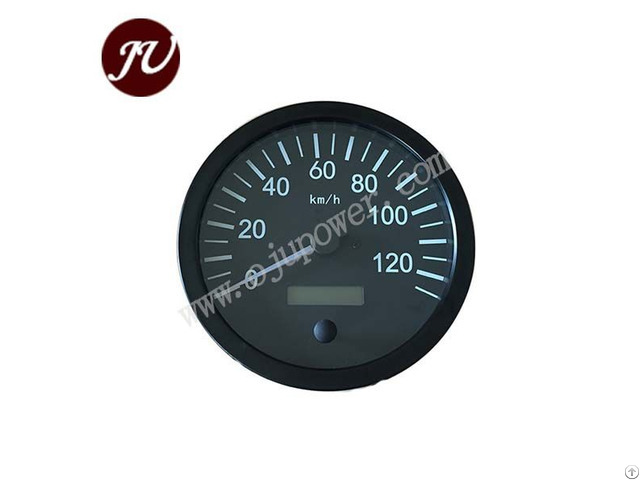 voltage : 12/24v steel gauge, gauge conversion, 60mm gauge, instrument panel, dashboard indicator, Vehicle gauges. All the high quality spare parts under inernational quality standard to worldwide. Your right professional and reliable parter in China herein. Spare parts are welcomed to develop according to customer's samples or drawing. All the products are brand new at right price. Business Description: JU-Power Tech is a professional and reliable original source at power equipments and components over 16 years.